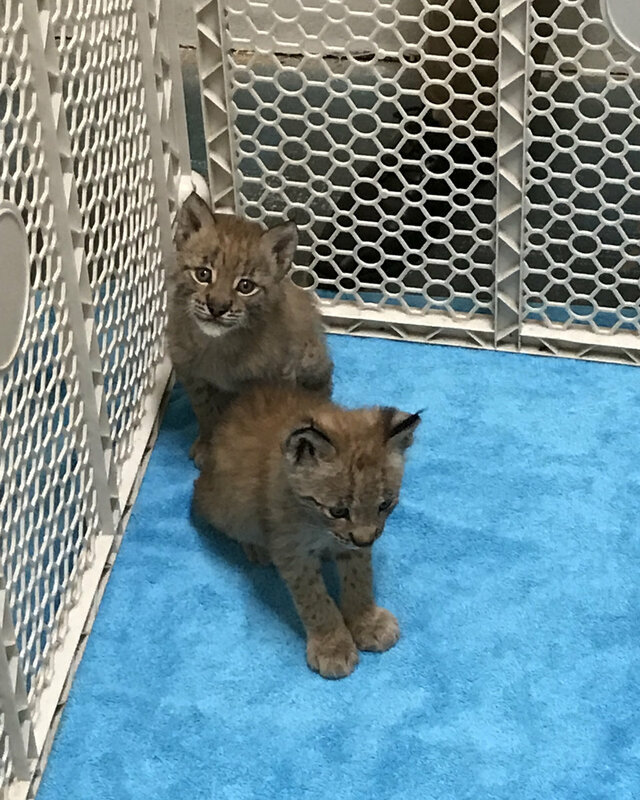 JACKSON, NJ – July 16, 2018 – Six Flags Great Adventure welcomes three new Eurasian lynx cubs. 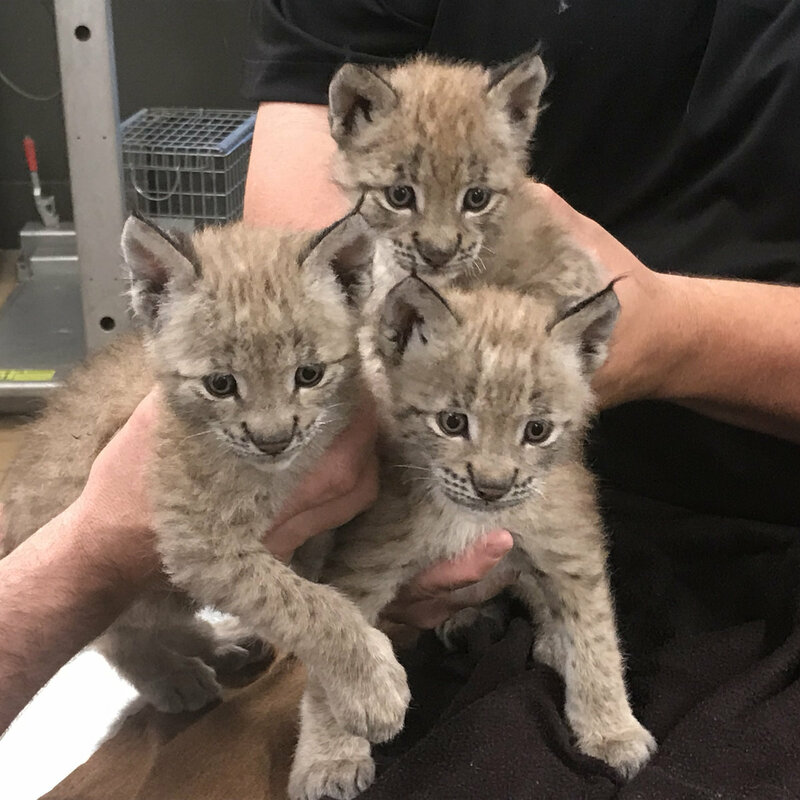 The two female and one male bouncy cubs weighed just two pounds each upon arrival, but will grow to an average of 30 to 50 lbs. Females “Patches” and “Laila” and male “Ovi” can be seen at Camp Aventura on the Safari Off Road Adventure. 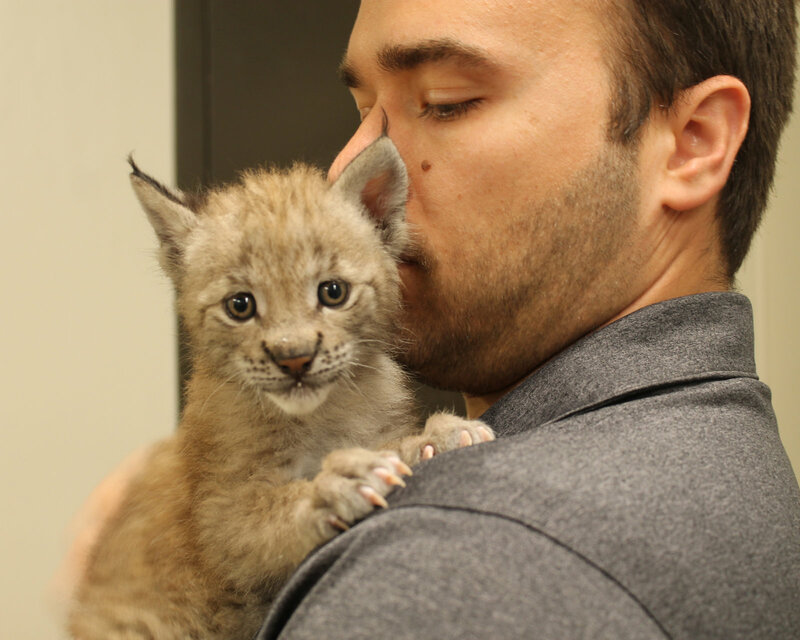 Eurasian lynx are born with dark ear tufts, signature to their species. The fuzzy felines are native to cold climates and have webbed feet to help them walk on snow. This medium-sized wild cat is regarded as a solitary, powerful predator. Six Flags Great Adventure, home to more than 70 different species of animals, features other big cats such as Bengal and Siberian tigers and African lions. Interests:roller coasters, trains, old cars, old farm tractors, cats, and SciFi. They remind me of when my cat was a kitten.